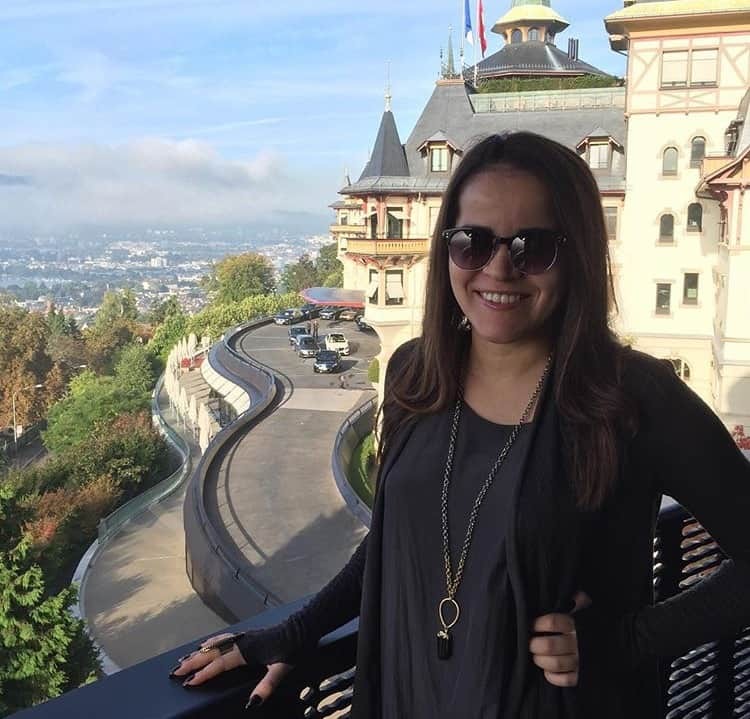 I love Switzerland, experience 4 countries and cultures all in one place! When I first landed in Switzerland, all I could think of was the typical things that I had heard before: Swiss chocolates (of course! ), classy/elegant culture and luxury all the way. I was not disappointed, but what I ultimately fell in love with was none of the above. It was the feeling of exploring the food, lifestyle, culture and style of Switzerland, plus 3 bonus countries, all rolled up in one place! 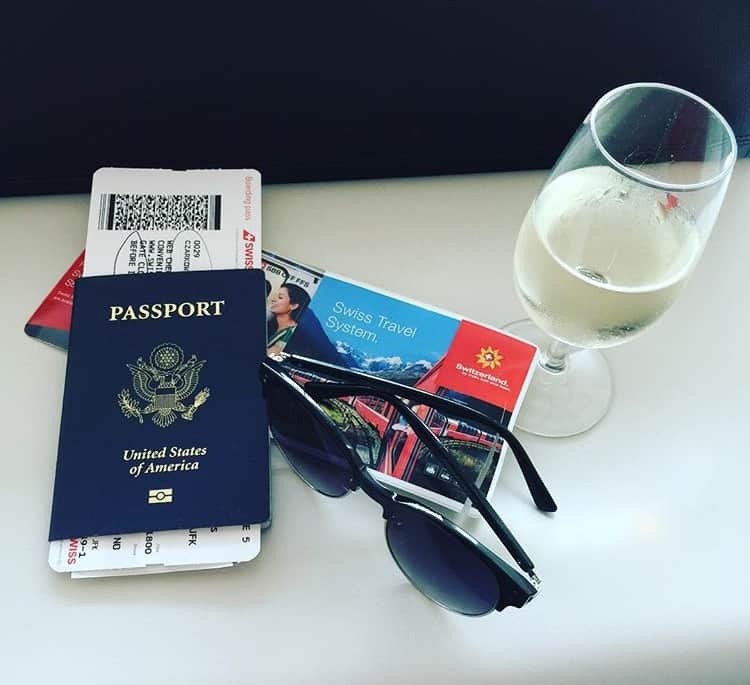 Result: I love Switzerland and want to tell you the reasons why in this post. 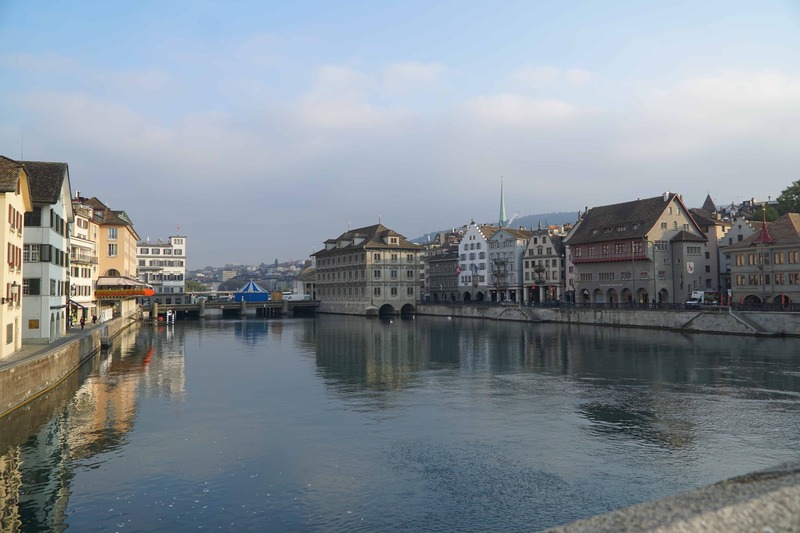 Upon arriving in Zurich, I immediately found a Cosmopolitan city, filled with people from all over the world, but with an overall German influence. From the language, to the food, to the general behavior of the locals, it was a total culture shock, especially for a New Yorker and Latina. People were a little more distant and shy at first, but then I discovered that their approach to life is just different. My favorite area is Old Town Zurich. It is such a lovely place: cobblestoned, with beautiful architecture and water views! The hotel where I stayed, called The Dolder Grand, was a delight to experience – from the amazing and unique artwork collection (they offer a private tour with headphones, explaining the history of each piece), to the amazing food, the beautiful bar with great live music (my favorite, a lovely pianist) and meticulously perfected cocktails, to the overall service, the incredible and unrivalled spa, and finally the views from my room’s balcony. Not surprising to learn that they have over 100 years of hospitality experience, since 1899. 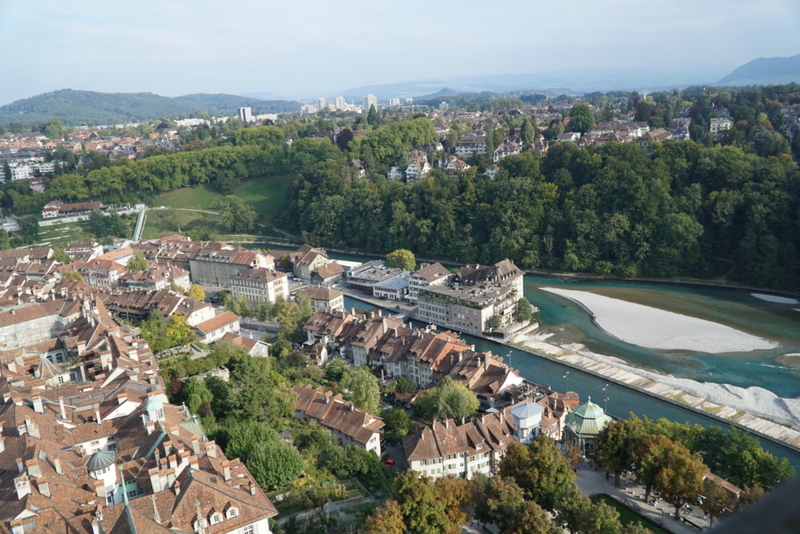 From Zurich, I took the train to the capital of Switzerland, Bern. 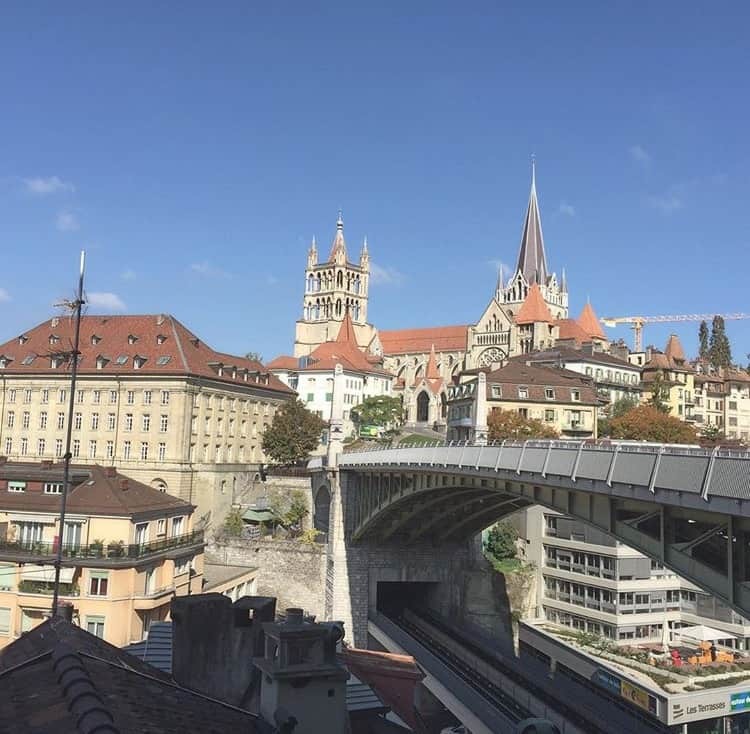 Many people think Zurich is the capital so Bern, oftentimes, is unknown or underrated. 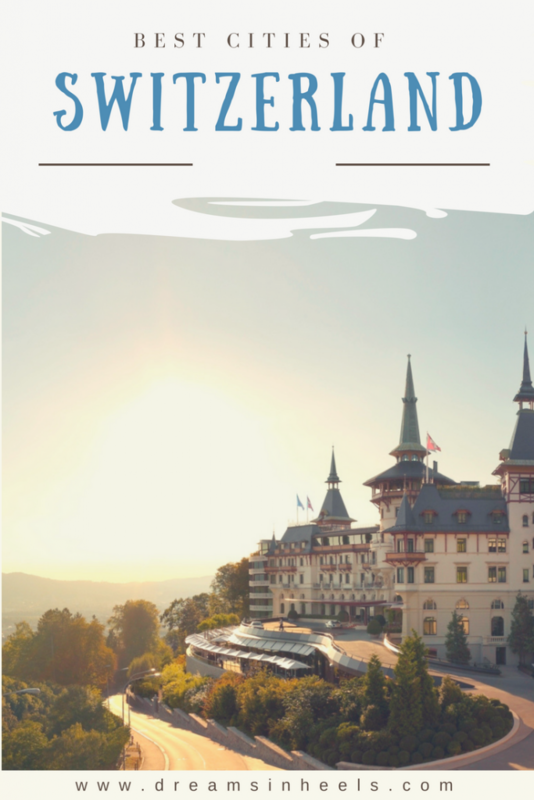 What I love most about Bern is, though it is small in size, it is beautiful and brimming with amazing places for foodies, with much to see and do! First, I must mention that the water fountains, found on every corner, are filled with drinkable, delicious water (it isn’t called ‘The City of Fountains’ for nothing). There’s an amazing Rose Garden, the Einstein House and museum, and many more places to explore. One of my highlights was Munster Cathedral. 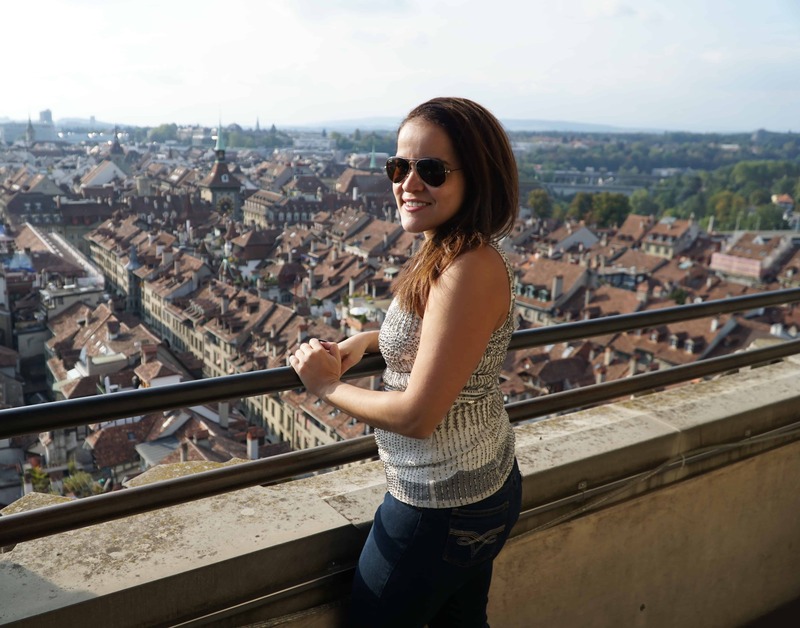 After climbing up 344 narrow steps, you will arrive (a little sweaty) at the most amazing views (great selfie spot) of The Old Traditional Bern. As luck would have it, my hotel was one of the only two, five star hotels in town, the Schweizerhof Hotel Bern. 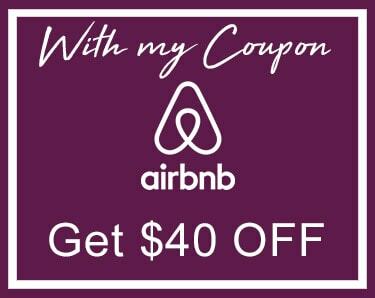 It is not only an elegant, modern and classy hotel, but it’s perfectly centrally located. You are truly close to everything! It is strategically positioned by the city center, train station and related shopping and other amenities. It also has lovely rooms with very attentive staff. One of my favorites eateries was the Kornhauskeller: Amazing décor with striking frescos, great ambience and yummy food. I also enjoyed the food from the Schweizerhof Hotel’s restaurant called Jack’s Brasserie. One of the best Wiener Schnitzel I ever tasted! This is such a typical German and Austrian meal, though you don’t want to compare, but I loved feeling like I was in a different country! Although it was explained to me that they speak Swiss German, I wouldn’t know the difference because I don’t know either language. At my next stop, Bonjour! I suddenly felt as if I’d landed in France upon arriving in Lausanne. 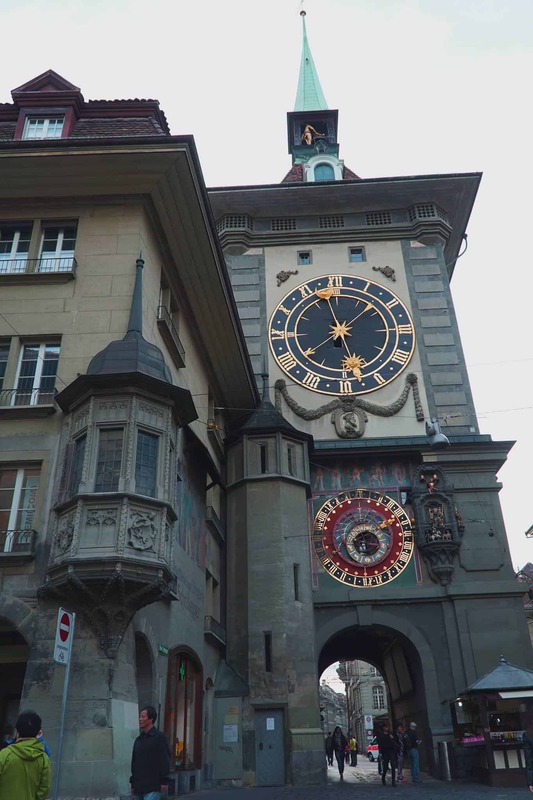 Lausanne is not only an amazing city, but you’ll also think that you’ve been teleported back to medieval times. 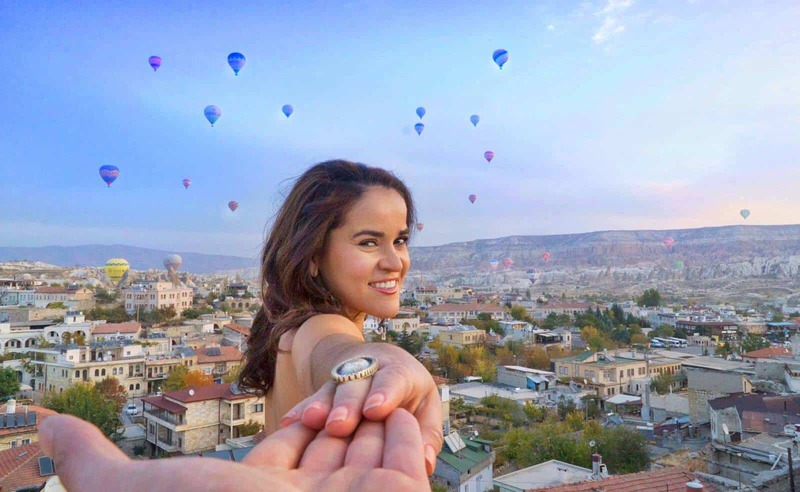 The castle-like hotels, the atmosphere, with love definitely in the air (perfect setting for couples) and it’s predominant French language (adding to the romantic atmosphere) – you won’t want to leave. As a poet and writer, I found this to be such an inspiring place. The locals were so lovely and certainly a little more open to visitors. Overall, I love the class and elegance of this town. Recommended: Experience Snow in the Summer! Initially, just standing outside my hotel, the Beau Rivage Palace, I felt like a princess or a leading lady in a movie. The hotel is majestic and utterly beautiful. Everything from the chandeliers, to the stairs, walls, room décor, to the beautiful Cinq Mondes spa, was a delight to experience. 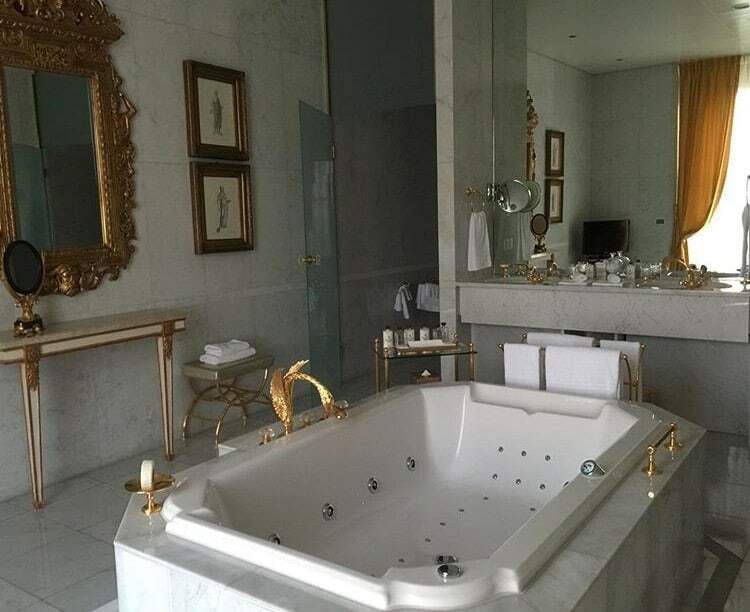 The whirpool tub in the room, combined with the views across of the Lausanne lake from the balcony (where I also found heart-shape chairs) just filled me with wonder and then a small regret (why did I elect to travel solo this time?). 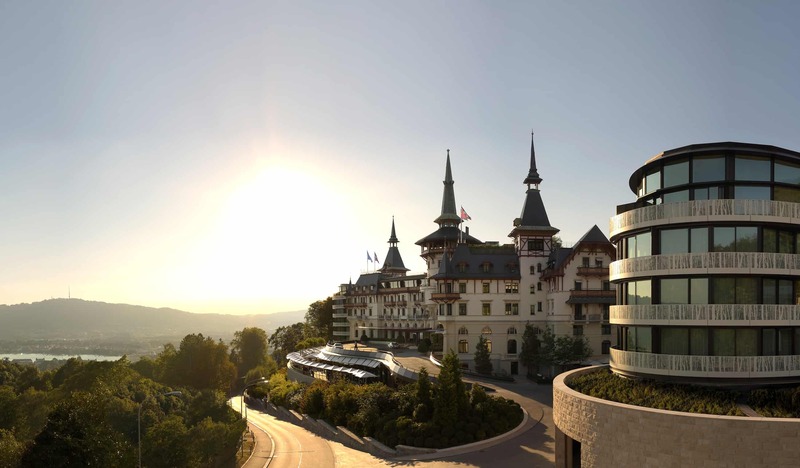 This grand hotel is a 4-minute walk from a Metro station and 9-minute walk to the Olympic Museum. In addition to the hotel, there is the Italian restaurant, L´ Accademia, that won my heart with their US portion-size appetizers (huge), which I could not finish (could have fed me for days) but enjoyed immensely. They know how to reach a foodie’s heart because each bite was delicious. At the hotel, I also found an acclaimed restaurant, a Japanese eatery and a bistro with a terrace. 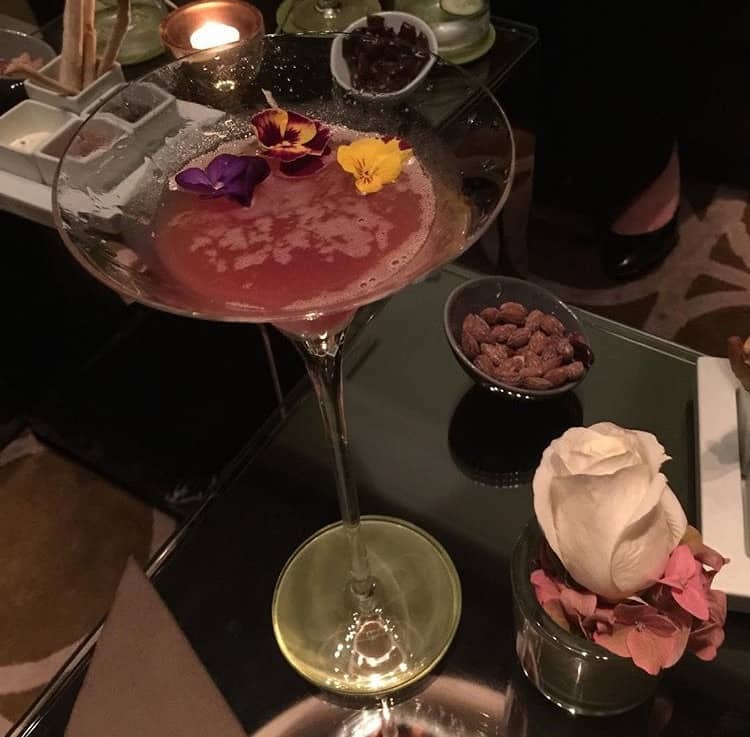 Their hip bar has regular live music and the most amazing, unique cocktails. Just watching the bartenders creating a cocktail is an experience, from the martinis, to the Cuban mojitos, to their signature Charlie Chaplin inspired drink. 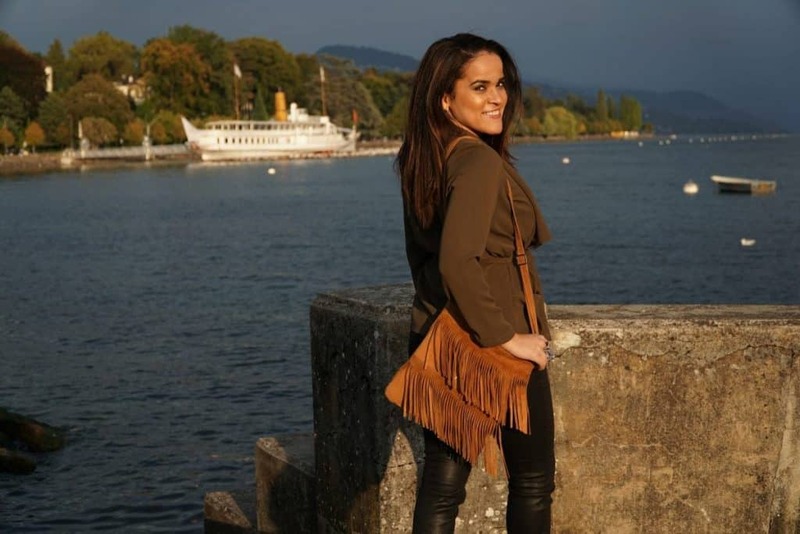 While in Lausanne, I also enjoyed shopping at their lovely clothing boutiques and the vendors near the water. 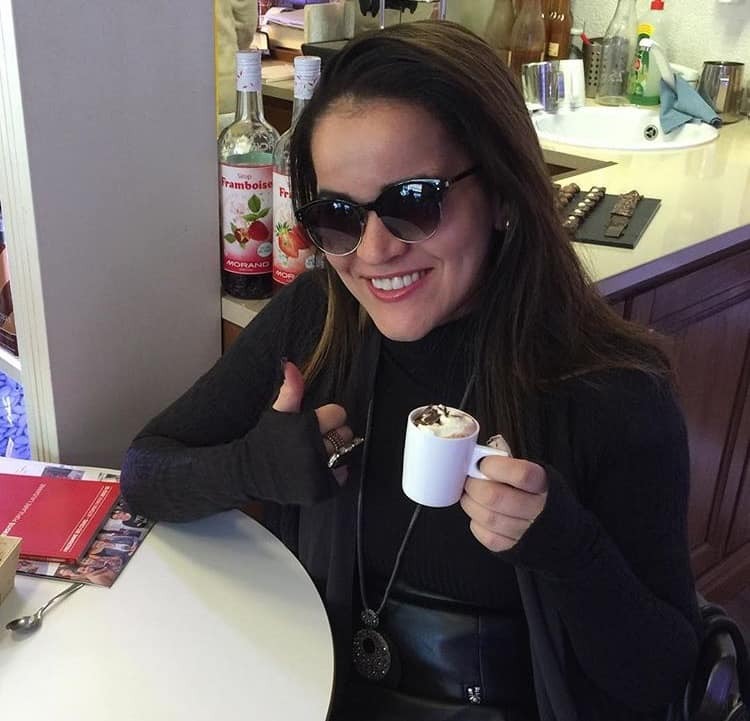 Note two must do’s: (1) Try fondue at one of the best places in town since 1849, Café Du Grütli and (2) A swiss chocolate delight will be experienced in La Chocolatière, a lovely award winning chocolate store with the best hot chocolate (special secret recipe) you’ll ever drink. My last stop, which honestly was one of my favorite places on EARTH, is Lugano, located in the Ticino region. Oh, Lugano! 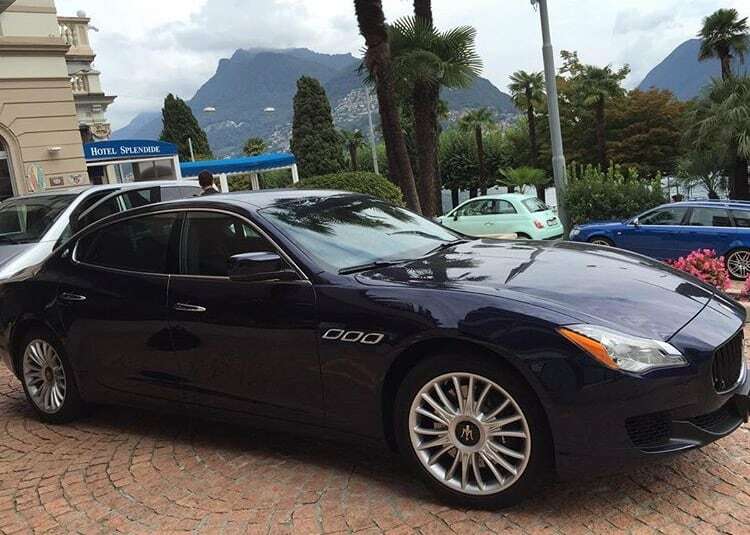 My first thought when I arrived in Lugano was Ciao, and then, ‘Wow, what a beautiful place!’ First, I was picked up at the train station by a luxury car sent by the hotel, Splendide Royal, where I would be staying. Next, once I got to the hotel, I could not stop looking through the window of my room. 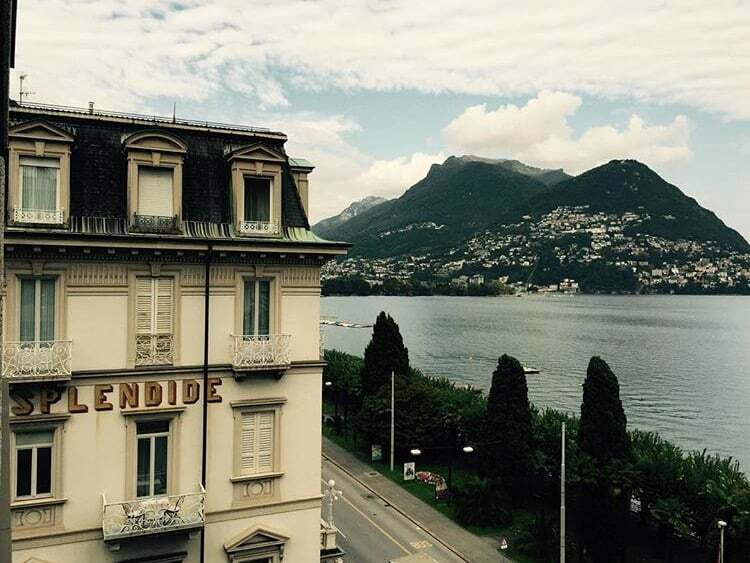 The spectacular views of Lake Lugano took my breath away. I thought that I was dreaming, it looked so perfect. Lugano captured my heart in many ways. 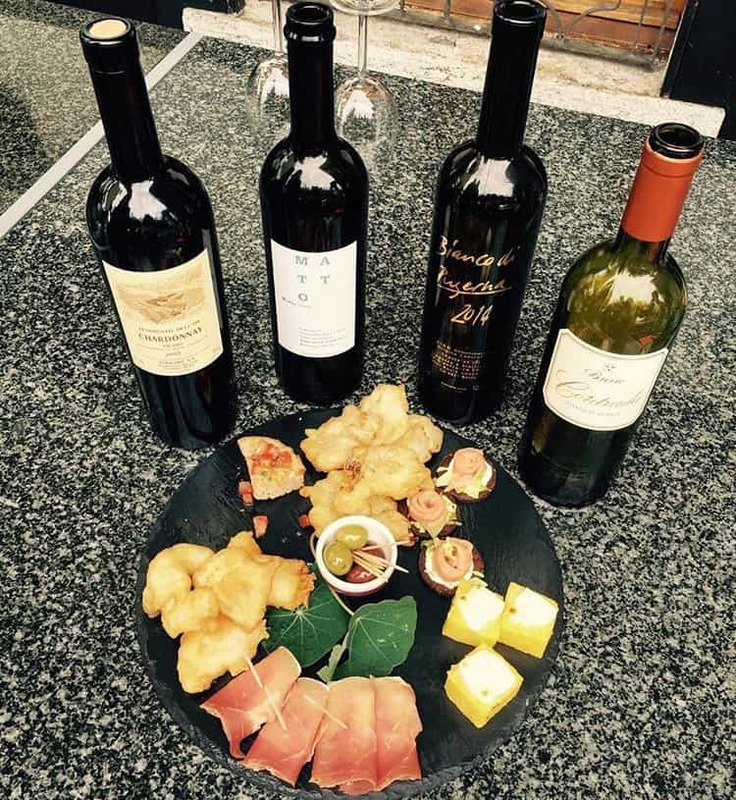 After the views, it was the locals, the language (Ticino’s official language is Italian) and finally the food & wine that caused me to truly fall in love. Lugano is located on The Mediterranean side of Switzerland; not only is the weather warmer but the local people are as well. Not surprising since it is highly influenced by the Italian culture (common language is Italian too). People are very warm and friendly. 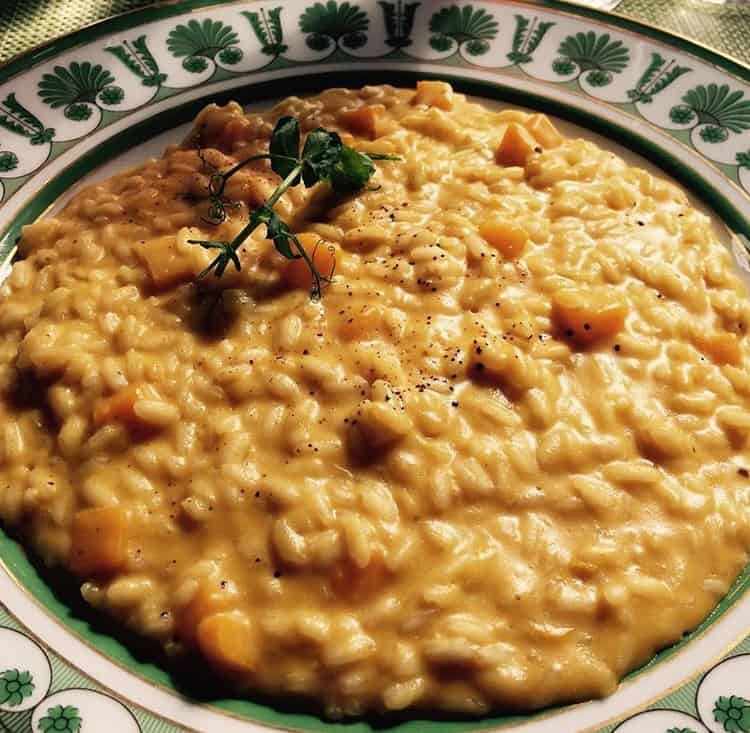 The food is also remarkable; you must try the life altering risotto at the Splendide Royal and also their delectable cocktails. The service is exquisite (same as all over Switzerland). 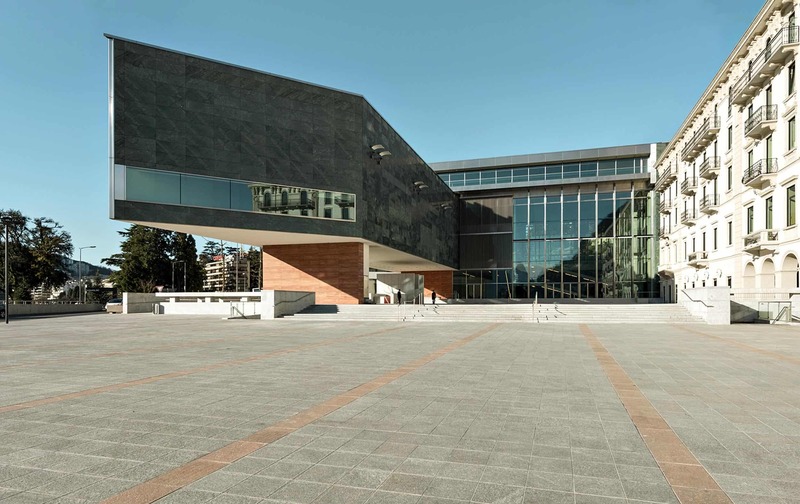 Located nearby is the recently opened LAC Lugano Arte e Cultura, a new cultural centre dedicated to the visual arts, music and the performing arts, which promises to become one of Switzerland’s most important cultural institutions (with the aim of promoting a wide range of art and establishing Lugano as a cultural crossroads between northern and southern Europe). I highly recommend a visit. Another must while in Lugano, is a boat tour around Lake Lugano (or if you can visit over the summer, swim in the lake). I strongly recommend food and drinks at Grotto San Rocco. Off the beaten track, this restaurant has it all – Great food, fantastic views and a relaxed atmosphere. They use the freshest local ingredients available (which changes their menu almost daily as a consequence). 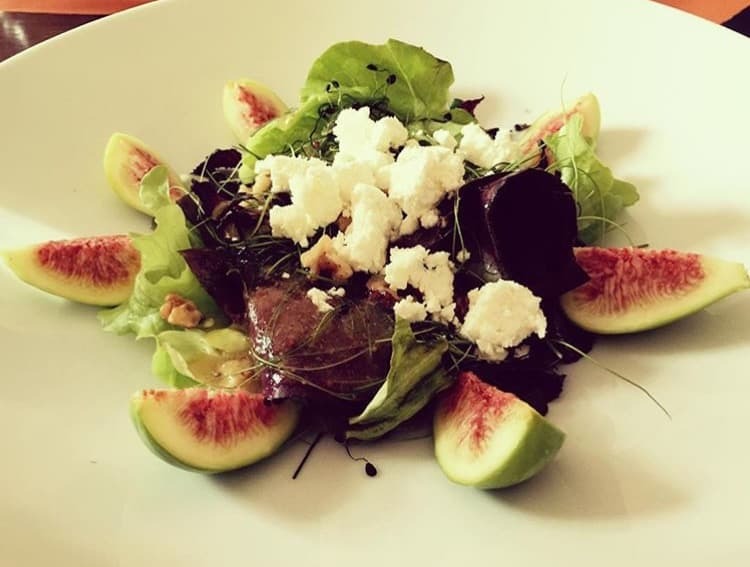 Their salads (my fave, fresh fig and goat cheese), prosciutto, cheese, main dishes, desserts are all outstanding. The service was stellar and the owner took the time to explain the fresh daily menu (although written in Italian, they can explain it to you in English, French, Italian and German). I also loved the wine found in the Ticino region. Switzerland’s wine is mostly consumed locally, which is why it barely gets exported. These are my kind of people! 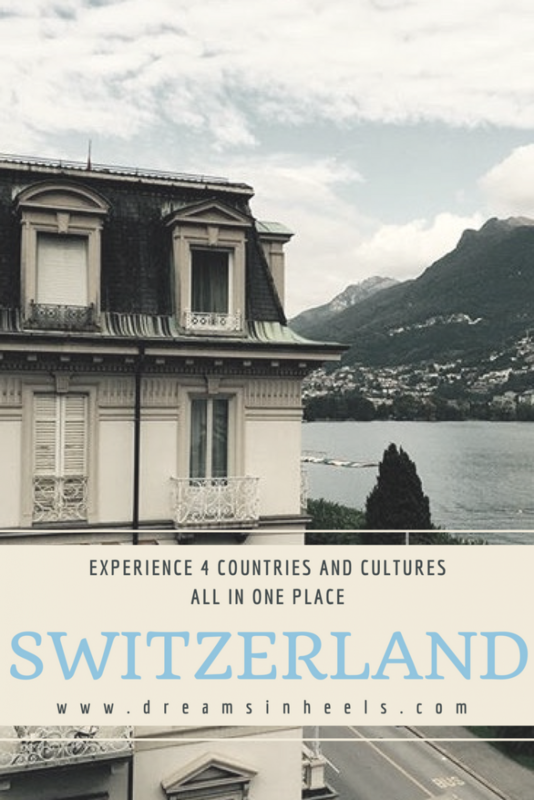 Basically, Switzerland has it all, the feel of 4 countries rolled into one, the culture, food, wine, and world class lifestyle, efficiency and style. I am just simply #inlovewithswitzerland! 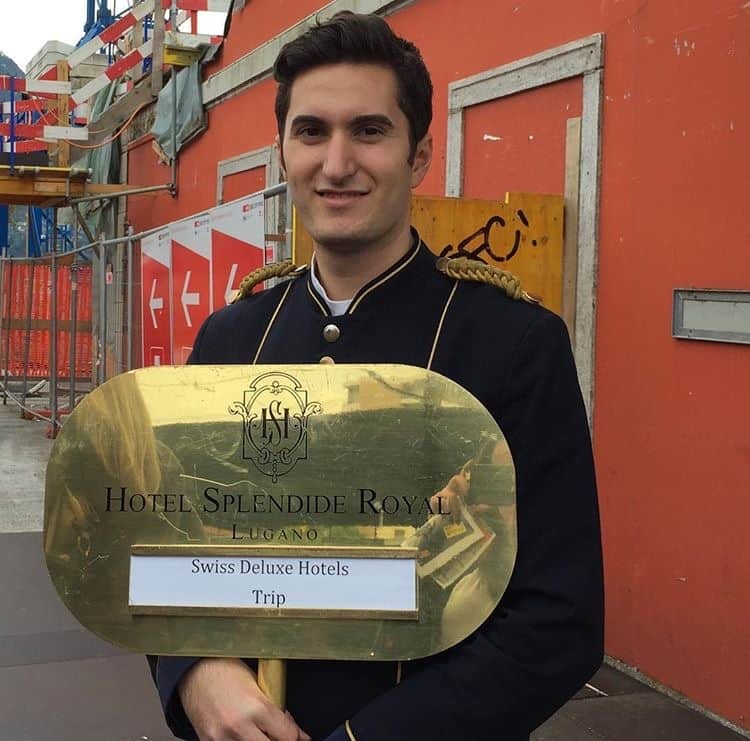 Note: This trip was sponsored by Switzerland Tourism Board, Swiss Deluxe Hotels and Swiss air, but all my opinions are my own.